The thing about being a stay-at-home mom who spends every spare minute writing, is that your kids see you scribbling in a notebook or tapping at your keyboard a LOT! And they start to think that’s normal. And then one day your son asks to borrow your laptop, and he disappears into his room for an entire day, coming out only to eat and clog the toilet. Why? Because he’s writing a movie, of course! 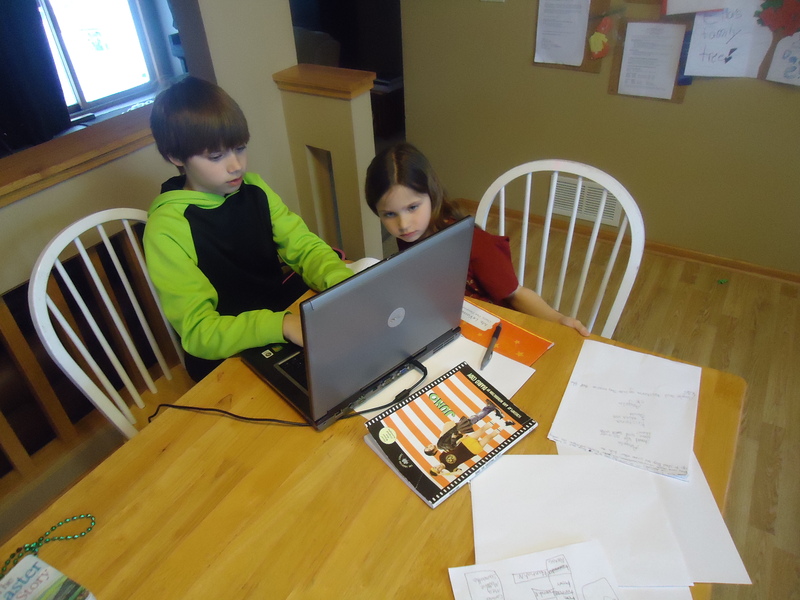 And upon seeing her brother laboring away at a script, your daughter has to write her own movie, too! Far be it for anyone to poo poo on their enthusiasm! So, like a good mommy who writes for a living, you cheer them on! 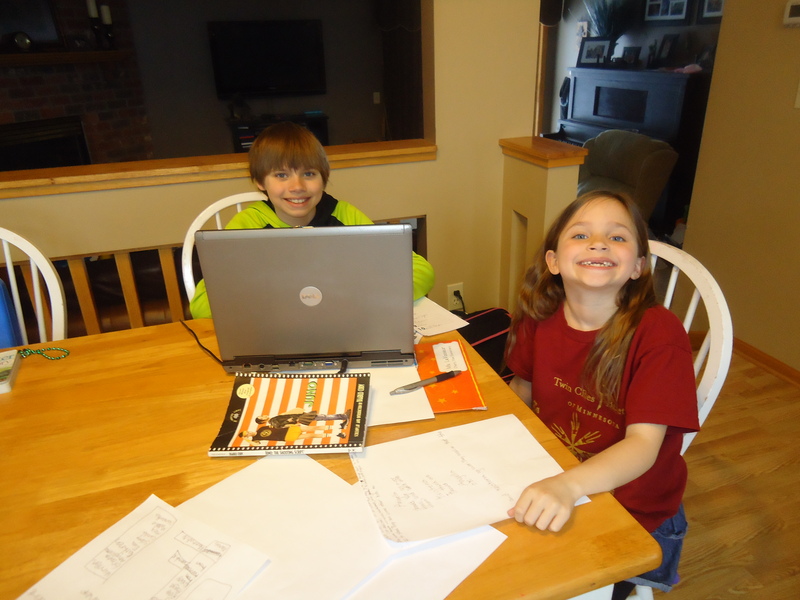 And when you happen to have a film crew handy because you’re working on a documentary, and the film crew is composed of super-awesome people who just love making movies, you can say things like, “Hey, my kid is writing a zombie movie! What would you guys think of filming it for him?” Then they answer, “Heck yeah! And tell him I do special effects makeup, too!” Suddenly you’re talking about pulling a permit to film a zombie movie written by your 10-year-old son at a local nature reserve. Although the idea of letting your children write, direct, cast and (if I know my kids) star in their own movies might sound crazy to some people, it seems pretty normal to me. Keep in mind I also formed an author/artist paranormal research group, so normal is a relative term. Whatever anyone else thinks of it, I think it’s awesome! Seeing how excited my monkeys and their friends are about creating their own movie, makes me wonder how I can find a way to let other kids make their own movies, too. Now my wheels are turning, and you’re probably starting to know me well enough to realize that likely means I won’t stop thinking about it until I find a way to make it happen! While I’m figuring that out, my big kids will be fighting over who gets to use mommy’s screenwriting software and my toddler will be wandering around the house with her headlamp on hunting for ghosts. Shut up – that’s all totally normal! 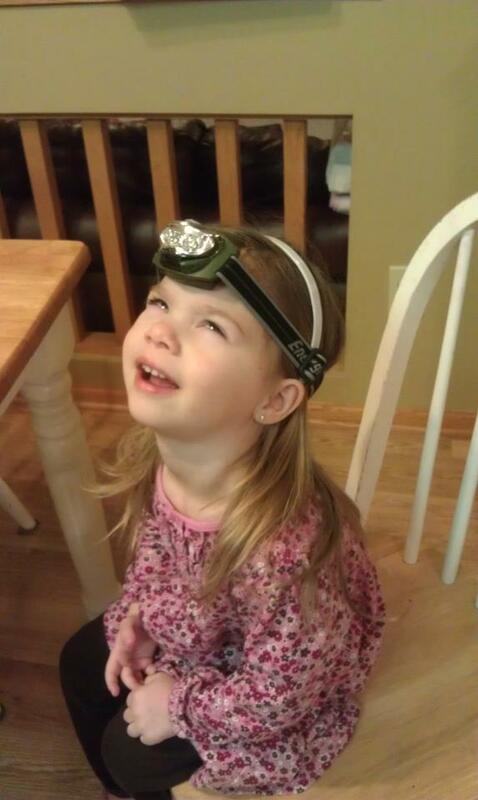 Brielle making a zombie face with her ghost hunting headlight on – classic!